I decided to give You an insight on how I made additional $6,510 by using WordPress besides my current employment. 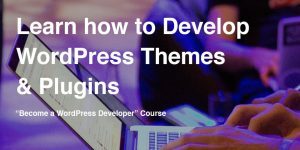 This is mostly an article to boost other developers that work with WordPress but this is also a story for other people who are thinking of working alongside their job. At the moment of writing this article I am (or was) working as a Front End Developer at a company situated in Rijeka, Croatia. The name of the company is Multilink. We build various web applications and also mobile applications. Since Multilink is a Microsoft partner we are using Microsoft technologies so my job there involves programming with C# which is not the programming language upon which WordPress is built. I wrote that because I wanted to point out that You can earn money using different technologies and different approaches. You just have to set your mind and believe that you can! 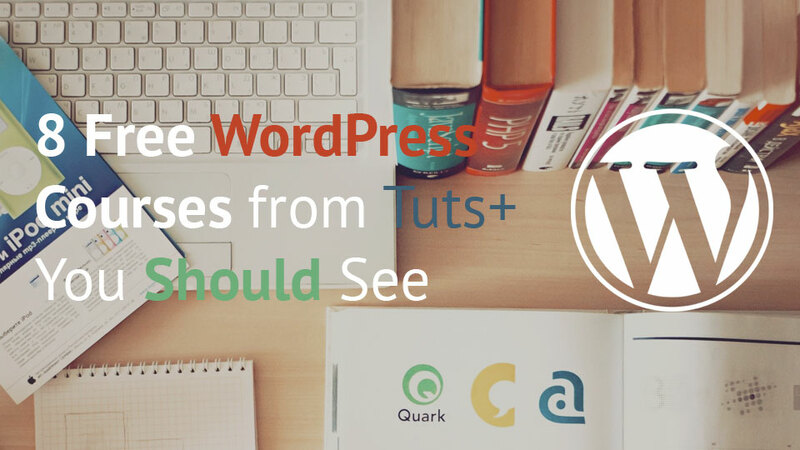 WordPress is wrote with PHP, a completely different programming language from C#. 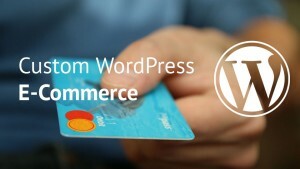 Let`s begin the journey and learn how I have earned $6,510 with WordPress. At the beginning of the journey the total earnings are: $0. My first earnings do involve another side project of mine. This side project is www.lakotuts.com where I write tutorials on Croatian. I wanted to give my readers and others a great learning material alongside LakoTuts. I decided to write an eBook about responsive websites and WordPress. That also require me to search the internet and find out how can I easily write eBooks. I stumbled upon LeanPub, a platform which enables you to write eBooks with different approaches (from Dropbox, from BitBucket or from the browser. If I have forgotten another way, please forgive me:)) . I then used LeanPub to write my first eBook “WordPress on Bootstrap 3.x” which is also written on Croatian. After a few months the eBook was published and also presented on a WordPress Meetup in Zagreb where I held my presentation on building responsive websites with WordPress also on Croatian :). With all that I have sold several copies of that eBook and that generated around $200 of earnings. A few months later I have published two free eBooks that were collections of my tutorials on LakoTuts. My last eBook which I wrote finally on English generated $50 and you can now get it for free. Not long after, while working in the company, a colleague at work was asked if he knew someone who knows WordPress and knows how to develop plugins for WordPress. Since he knew my background and what I have done already with WordPress (LakoTuts, eBooks) he forwarded them to me. After 2 meetings I have arranged with that other company a part-time agreement where I was employed to do create a solution for appointment bookings, enable it on a Multisite installation so that the same appointment can not be booked on a different Multisite site which represented another language. So I have to enable create many features such as Email remainders, profiles, multiple account that can set their own appointments and etc. This solution was created and I have earned $700. For now, this journey earned me $950. My ambition to write tutorials for people that understand Croatian enabled me to meet a man who is now my business partner on several projects. Since he had bad experience with some freelancers across the world, he wanted a developer that lives at least in the same country. As he said, after months of searching and inspecting many freelancers and other developers he found me because of LakoTuts, WordPress Meetups and my other engagements on LinkedIn and other social media. 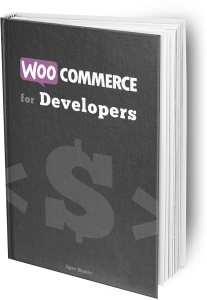 He needed an e-shop for his own business and wanted to work with a reliable developer. So, we started our journey together to see if we could work together. Since he is also a designer we worked together on his e-shop. While working on that project, he received various proposal from his clients. They proposed to him if he could make a website for them. Before we met, he always declined those proposals because he did not have a developer to work with. So, we decided to work together also on those websites. First job that we did together went well. We worked on a simple WordPress website for one of his clients. I won`t lie to you, we did encounter some workflow problems but we fixed them along the way and today we are a fine oiled machine that really can work well. The earnings from this job were split in half and I have earned $500. So, the journey is going pretty well because now the total is $1450! We are still working together and the e-shop is in the last testing stage before the final GO. He did pay me in milestones for that project and until now I have earned from his own project about $1700. Along the way we have met another client that wanted a football club website with an integrated e-shop for tickets and other goodies. We have negotiated the job and I have earned $3000. So, how are we standing now? The journey went on and we now are at the total of $6150! I wanted to try myself at freelancing also and so I joined elance, a freelance platform for seeking and finding jobs under various categories. I have been assigned to a pretty easy job and in few hours I have earned $60. Even thought the job was negotiated at $30, the client was so happy with my fast response and quality relationship that he rewarded me with another $30. The total now is: $6210! So where are the last $300? Since all of those projects which I have done, I also learned a lot and with that knowledge I have applied to Tuts+, a great learning network. Now, I have two articles there scheduled and waiting to be published. Since I earn from each article $150 I now have $300 just from writing tutorials on English. Pretty sweet! Was I just lucky? No, luck is a small part here. My engagement in the WordPress community, sharing my knowledge to others with free tutorials and eBooks at low prices were a big part in this journey. I have almost earned what I earn at my company in a year! Yep, I have earned almost another paycheck every month! You can too! Now even easier since I will show you how to build a custom eCommerce solution on WordPress in my new course. Enroll in this course for just $10! Save $189!